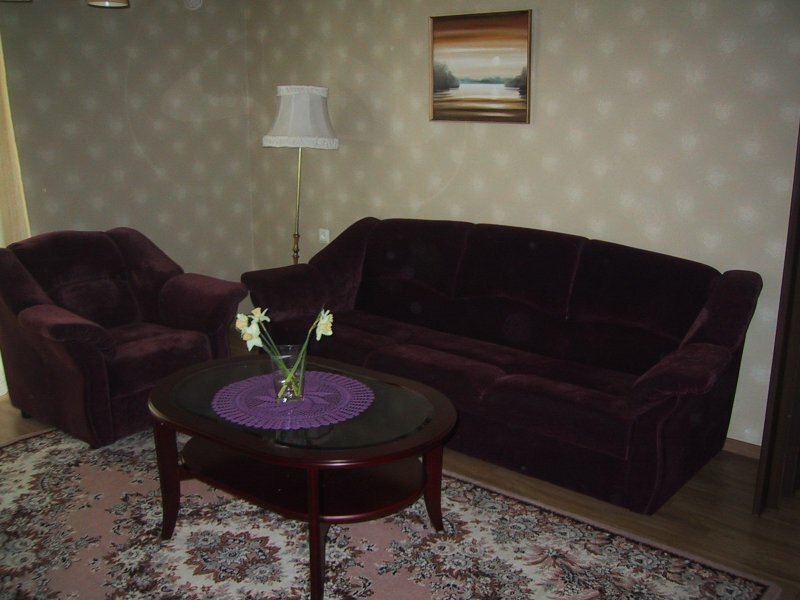 Hotel Carolina is family run hotel, which can accommodate up to 64 people at a time. It is situated in peaceful surrounding with a marina, various spas and the the sea nearby. The hotel is 5 storeys high and has an elevator. Carolina car rental can offer minivans and cars in Pärnu and in Tartu. We are closed from October 1-st 2018. 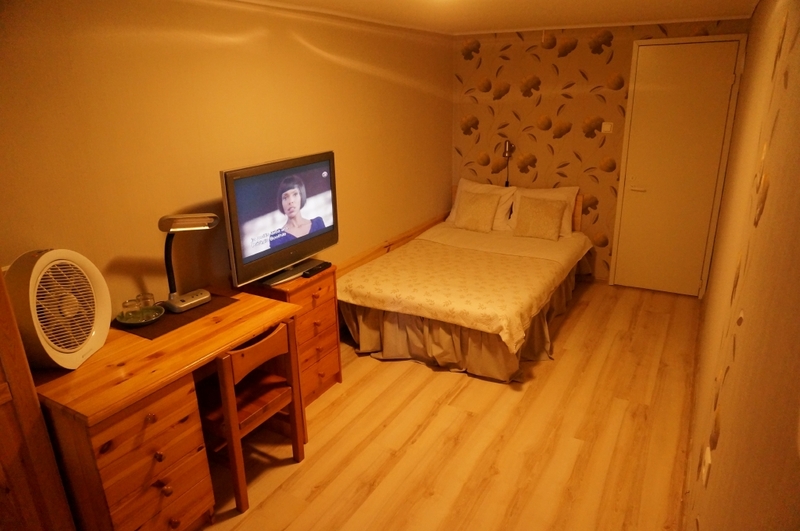 Renovated apartments located in Raekojaplats 11 and 13. 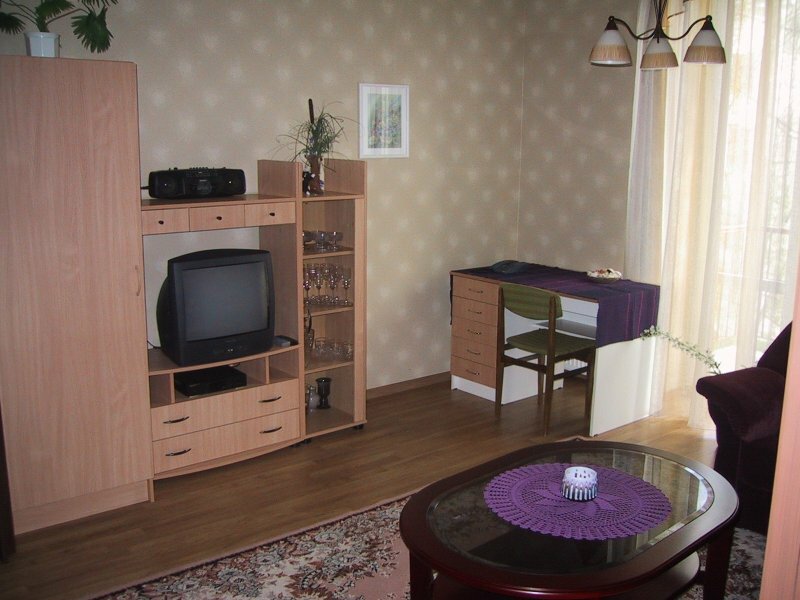 Three room apartments - living room, study, bedroom , kitchen , bathroom jacuzzi , sauna, toilet.